A cross time caper! 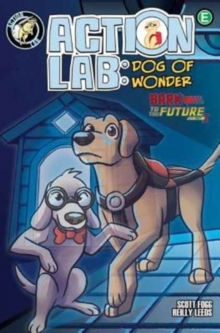 Action Lab is recruited by the mysterious beagle, Toby, to save the future by protecting the past! 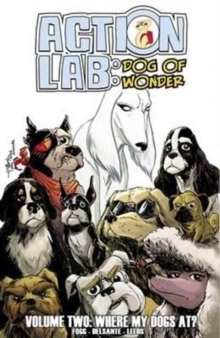 There he meets up with the League of Animals but ends up stuck in time! 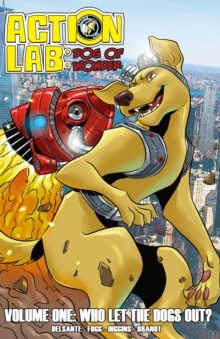 Toby recruits the one person you'd never expect to help save Action Lab! 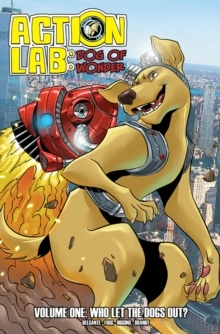 Written by Scott Fogg with art by Reilly Leeds!! Collects Issues 7 - 9!